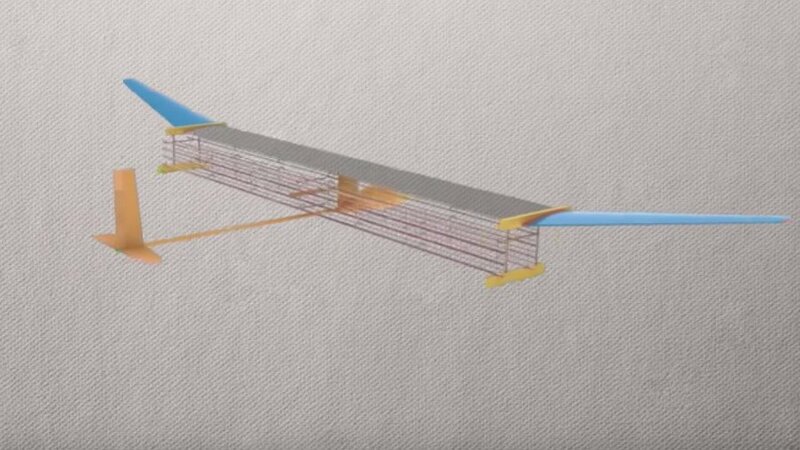 Recently, MIT (Massachusetts Institute of Technology) engineers have built and developed the first-ever plane with no moving parts. They flew the plane with the system called Ionic Wind. Ionic wind is a mighty flow of ions which produced aboard the plane. These ions will generate thrust to propel the plane over a sustained. Once the voltage has applied, a sort of thrust will be created. And this will lead to the movement of a small airplane without any moving parts. This project research was supported by MIT Lincoln Laboratory Autonomous Systems Line, Professor Amar G. Bose Research Grant, and the Singapore-MIT Alliance for Research and Technology (SMART). The fund for this project came from Charles Stark Draper and Leonardo career development chairs at MIT.